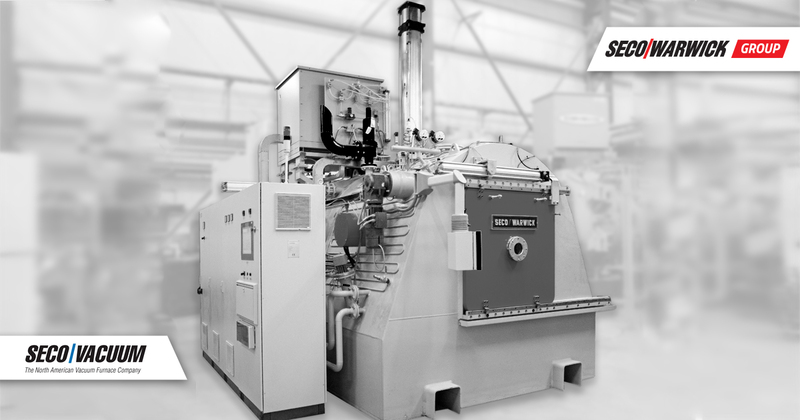 In the production of atmosphere heat treatment solutions, we use our extended experience and state-of-the-art technology to simplify installations, reduce investment costs, and reduce process utilities consumption. Technologies: ZeroFlow® nitriding, carbonitriding, carburizing, hardening, tempering, annealing, preheating, soldering, Ferritic NitroCarburizing (FNC), preheat before forging, preheat before rolling and preheat before forming. Unique features: environmentally friendly machines, extended experience in the production of various furnace systems, technological equipment prepared according to customer specifications, we are responsible for technology, logistics, installation, service and training of users – operators. Operating conditions: in an atmosphere of air, inert gases (nitrogen, argon, hydrogen), active atmospheres for carburizing, nitriding and other active diffusion atmospheres, in high temperature systems up to 1300°C, low vacuum in retort furnaces up to 10-2 mbar. 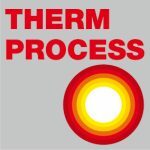 Application: our solutions are used in a variety of heat treatment processes, eg: normalization, relaxation, annealing, spheroidization, austenitization, tempering, solution heat treatment. Portfolio: single- and multi-chamber furnaces, furnaces: deep, blister, ribbon, roller, bell, atmospheric generators: endothermic (Endogas ™) and exothermic (Exogas ™), atmosphere control and regulating devices.